If you’re fed up with robocalls, you’re not alone. 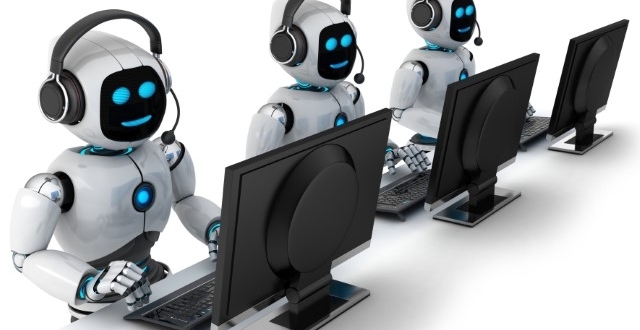 A staggering 26.3 billion robocalls were received in the U.S. in 2018, up 46 percent from the previous year, according to a new report from Hiya that analyzed activity from 450,000 users of its app to figure out the scope of the unwanted calls. The report states that most of those unwanted calls fell into three categories: general spam, fraud and telemarketers. Hiya discovered that each of its app users received an average of 10 unwanted robocalls per month. As more and more people are inundated with fake and fraudulent calls, Americans are choosing to not answer their phones at all, according to Hiya. “As our phones continue to be inundated by robocalls, many people no longer want to pick up the phone at all,” Hiya chief executive Alex Algard told The Washington Post. However, Algard said that can also lead to missing important calls from doctor’s offices and schools. The top area codes targeted by spammers include several Texas cities: Dallas, San Antonio, Fort Worth, Houston and Austin, according to the report. A separate report has estimated that 50 percent of all U.S. mobile traffic will be scam calls this year. T-Mobile recently became the first major carrier to launch Stir/Shaken caller verification standards that are similar to technology used for website encryption. Other major cell phone carriers are likely to follow suit. 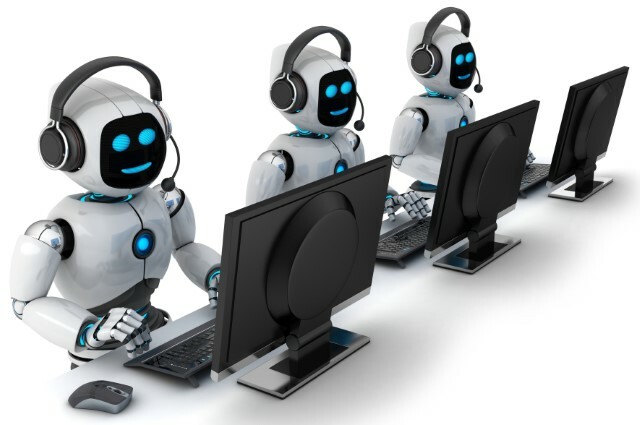 Verizon recently announced that it would make its spam and robocalling protection features free for all customers, after having previously charged $3 per line per month for it. AT&T has been offering a similar service for free since the end of 2016. The Post reports that the FTC has received 52,000 consumer complaints about caller-ID spoofing in 2018.